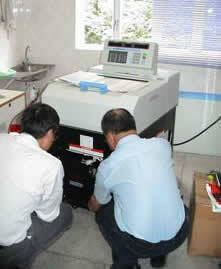 Over past 20 years, our service team dedicated to serve our customers by offering total satisfaction philosophy. 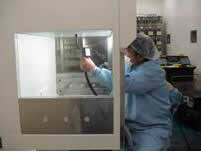 Our factory trained service engineers are responsible for installation & commissioning of the instruments. Our company is also on Hospital Authority EMSD contractor list. We welcome your feedback & ideas as we work for you. Please let us know how we can do better. Comprehensive & labor-only service contracts are offered to our customers’ choice. Advanced TNI provides on site operation training and service briefing if needed. Factory training might be arranged if required..
We assist our customers to recycle or dispose defective products by Trade-in program.